British voters are increasingly worried that Brexit will damage the NHS. For the first time, the opinion that leaving the EU will leave the NHS worse off is most popular with the British public. LONDON – The British public is increasingly worried that Brexit will damage the National Health Service, according to new polling. 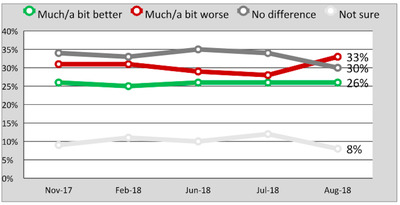 For the first time since polling company Kantar Public started quizzing Brits on Brexit, the opinion that leaving the European Union will damage the NHS is the most popular among the public. 33% said Brexit would leave the NHS worse off, compared to 30% who think it will have no impact. Meanwhile, just 26% of people believe leaving the EU will improve the standards of NHS care. Kantar Public August 2018 UK Brexit Barometer. Kantar Public also found that almost two in three Brits believe the UK government is handling Brexit negotiations badly. 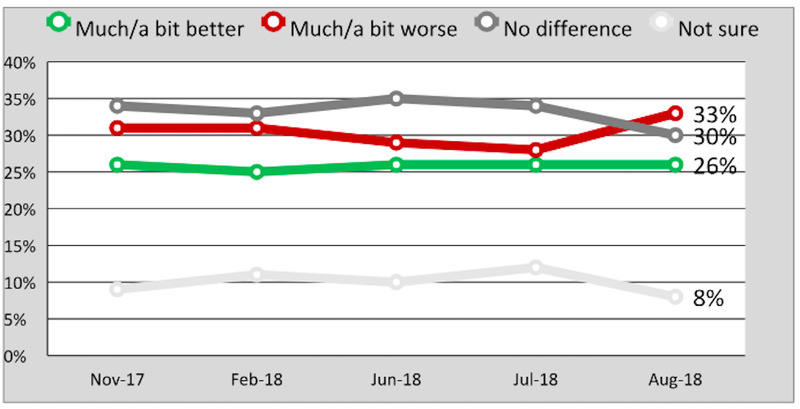 63% said the government is doing a poor job of handling talks, while those who said the government is doing a good job fell to a new low of 19%. The impact of the UK’s EU exit upon NHS standards has long been a central issue in the Brexit debate. The official “Leave” campaign made an increase in NHS funding one of the central pledges of its Brexit campaign in the run-up to the referendum. 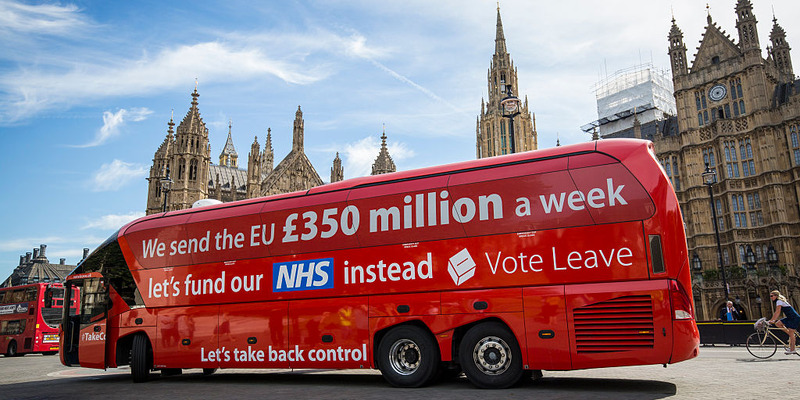 Vote Leave promised that the leaving the EU would free up £350 million a week in funding which could be reallocated to healthcare, a claim that was later proved to be false. The figure is believed to be closer to £250 million but is likely to be offset by a dip in GDP once the UK leaves the EU. 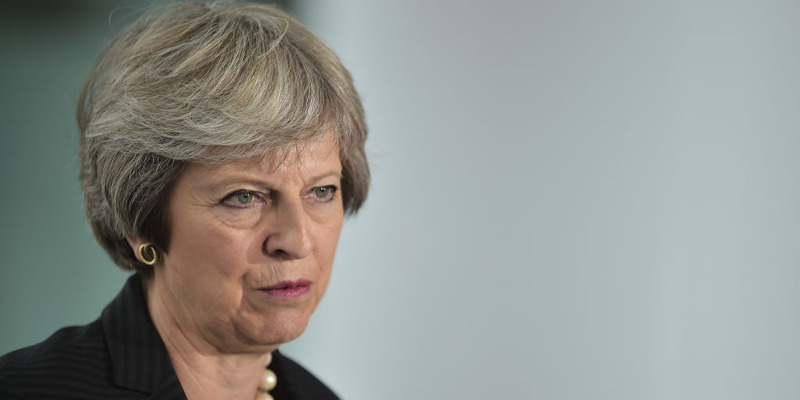 Earlier this year, Theresa May claimed that an upcoming increase in NHS funding would come partly from a “Brexit dividend.” Under the prime minister’s plans, the NHS budget will increase by £20.5 billion by 2023, which the government says will be funded partly through money it no longer sends to Brussels. The Office for Budget Responsibility said, however, that while there would be some savings if Britain leaves the EU, such a calculation does not take into account the potential economic impact of leaving the EU.